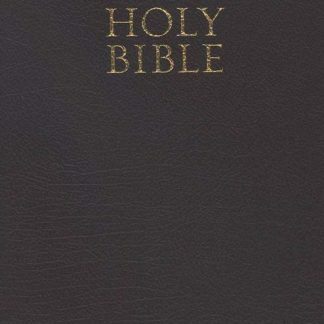 New King James Version pew Bible. Burgundy hardcover. Giant print type, includes concordance and maps.